You want to look younger, stay healthier and stronger. And you are totally sold on rebounding exercises. There is no going back on that one. 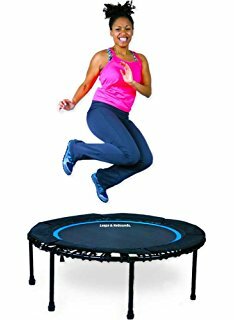 You have decided that rebounding exercises will provide all the amazing benefits your body needs. Congratulations! Your intentions are perfectly understandable and laudable. The next step is purchasing the right rebounder. What kind of rebounder is best for you?